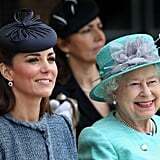 Kate, Duchess of Cambridge, and Prince William joined his grandmother, Queen Elizabeth, yesterday for an appearance in the East Midlands. 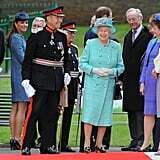 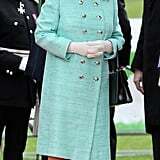 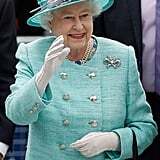 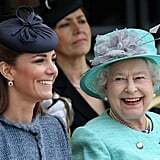 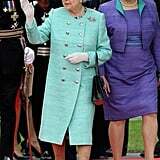 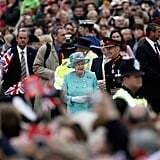 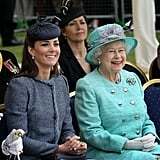 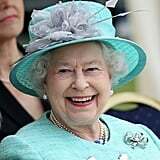 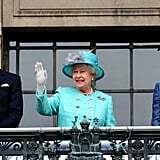 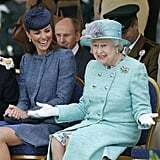 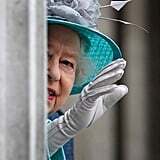 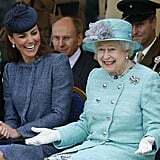 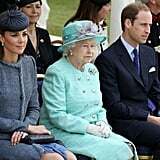 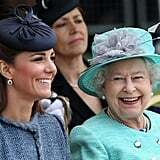 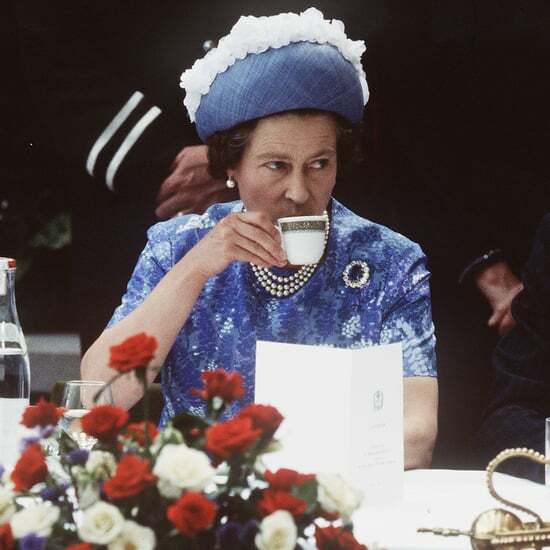 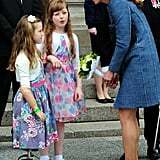 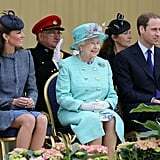 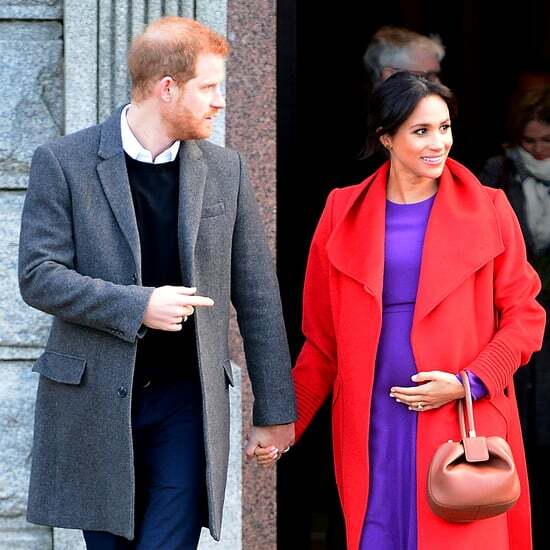 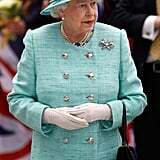 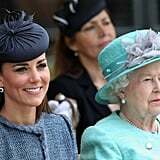 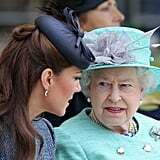 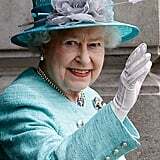 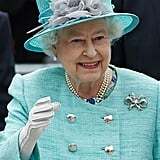 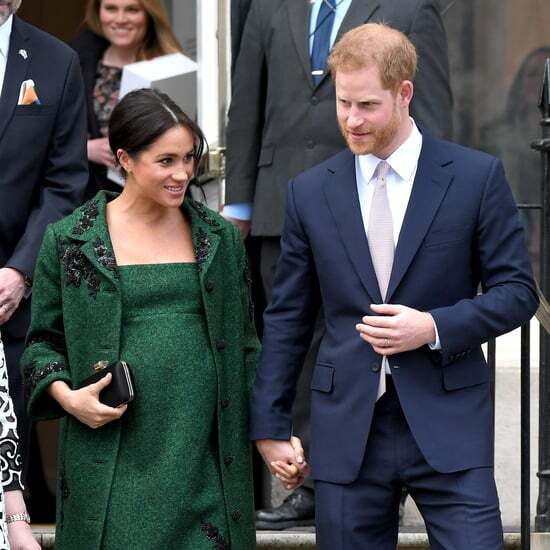 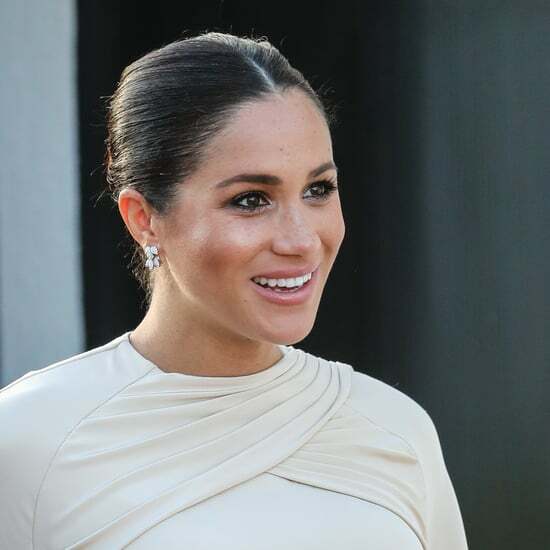 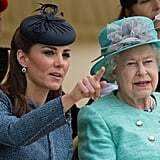 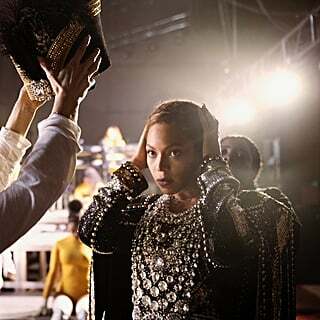 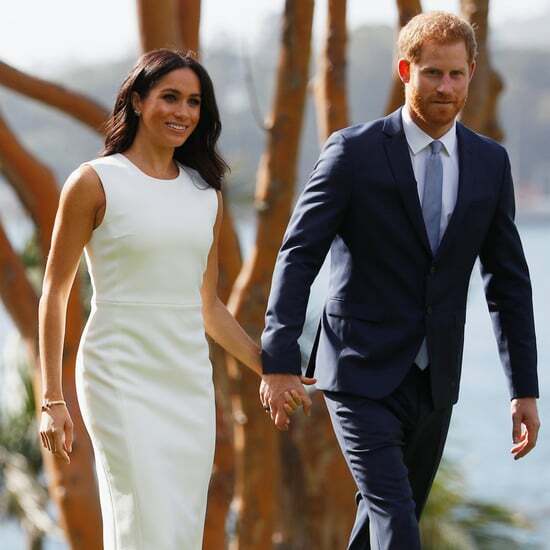 The outing was part of the queen's Diamond Jubilee celebrations, which came to a head during the first weekend of June with a concert, mass, and royal family balcony appearance. 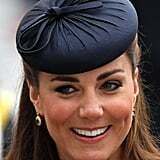 Today, Kate Middleton wore Missoni for the second time. 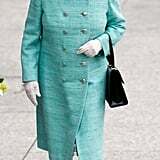 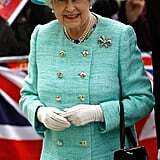 She wore the blue coat-dress to accompany the queen and Prince Charles's wife, Camilla, on a March visit to a London Fortnum & Mason. 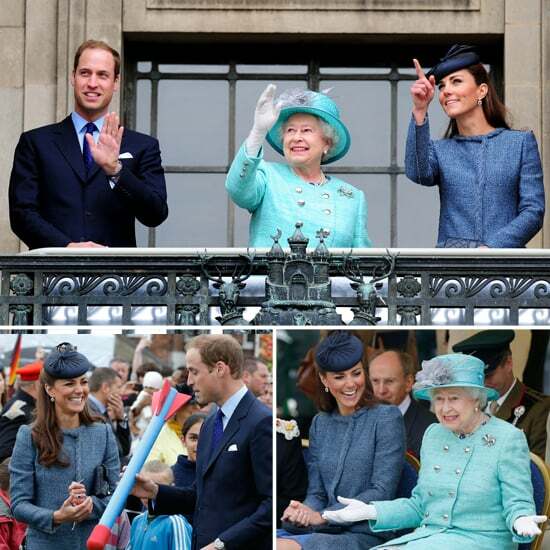 Today, the three royals boarded a train in London and travelled to Nottingham. 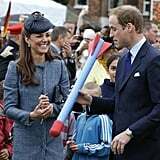 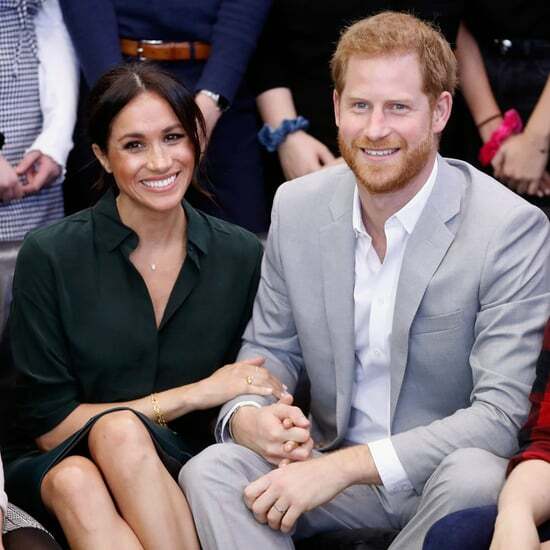 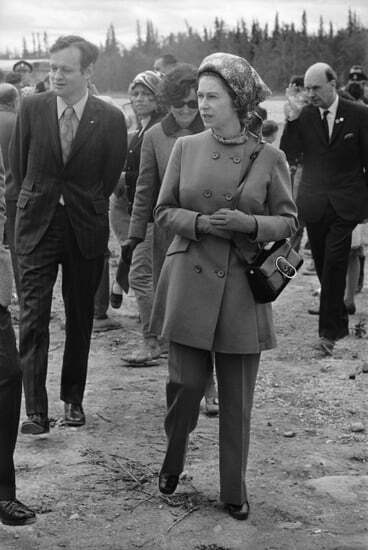 They presided over a track and field meet with local youngsters, which was organised by the Queen and Prince Philip's Fields in Trust organisation. 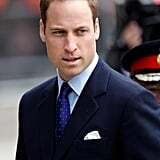 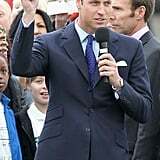 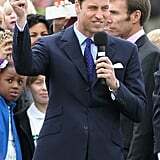 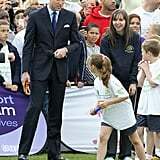 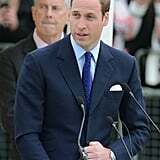 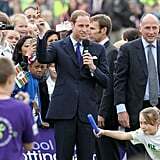 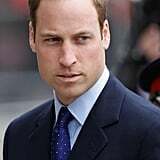 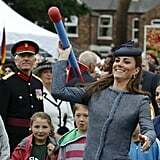 Prince William praised Queen Elizabeth in a speech before the games and field dedication ceremony began. 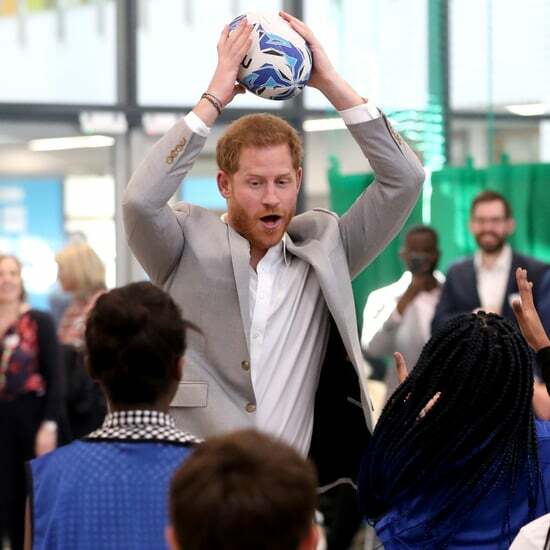 He said, "This marvellous charity provides people of all ages up and down the country with the space to play sport, keep fit and generally get outside and enjoy themselves in the fresh air. 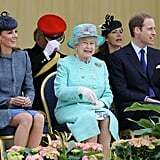 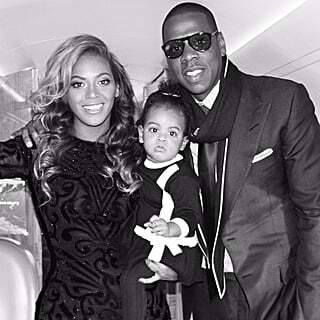 Fields in Trust, I know, is very dear to my grandparents' hearts, as it is mine." 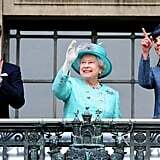 Afterward, Queen Elizabeth, Duchess Kate, and Prince William also made another balcony appearance at the city's town hall.